Once the distress signal has been sent to the hypothalamus it activates the fight or flight response. As a result the body prepares to either fight the danger, or run away. This is done by diverting blood away from where it’s not needed (such as the digestive system) and towards where it is needed (such as the muscles in the arms and legs). Adrenaline is released, the heart rate increases, and the breathing rate; digestion slows and the liver releases glucose for energy. These changes happen so fast that we’re barely aware of them. The fight or flight response is extremely effective when there is an actual threat. 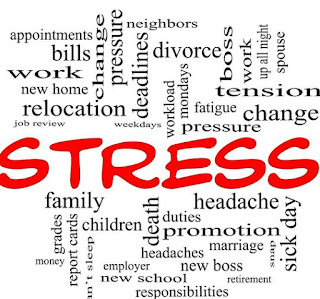 Unfortunately many people experience stress daily, and in situations which are not life threatening. Many of us have experienced the effect stress can have on digestion when it causes indigestion or heartburn. Stress can slow the digestive system, which may only cause mild problems. 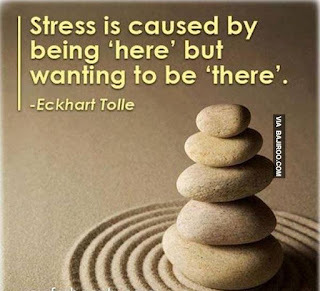 But when stress becomes ongoing it can have more serious effects on health. 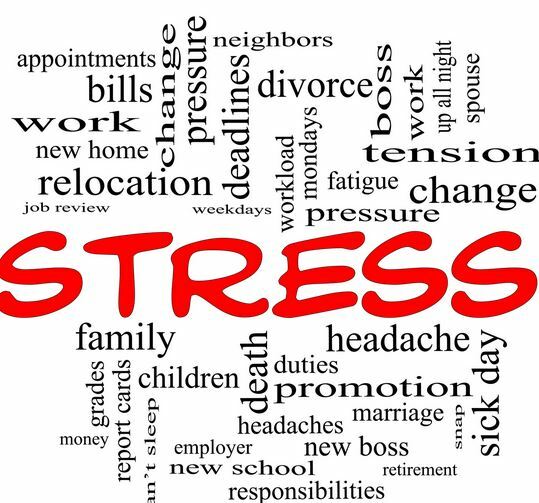 Chronic stress is associated with diabetes, heart problems, digestive issues, hypertension and much more. However it’s not all bad news: recent studies indicate that some acute stress may actually be good for the body. Moderate stress that is overcome can make the body stronger and more able to manage stress in the future. This supports Richard Dienstbier’s theory of mental toughness (1989), which states that acute stress can make you mentally stronger when it’s manageable, and there’s recovery time in between. Like anything, it’s about moderation and when stress becomes ongoing, it may have negative effects on your health. Stress is unavoidable for most people, but we can do many things to manage stress in a healthier way. Manage stress with a healthy, well balanced diet. Don’t eat when stressed, or on the run. Caffeine increases stress hormones, used in moderation. 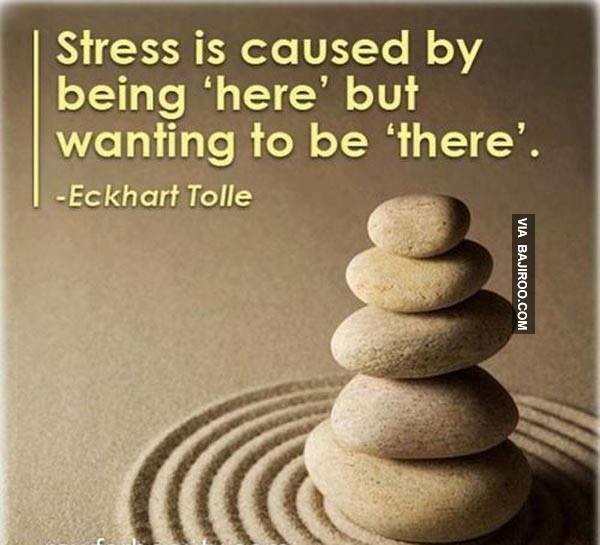 Be aware when stress becoming chronic.